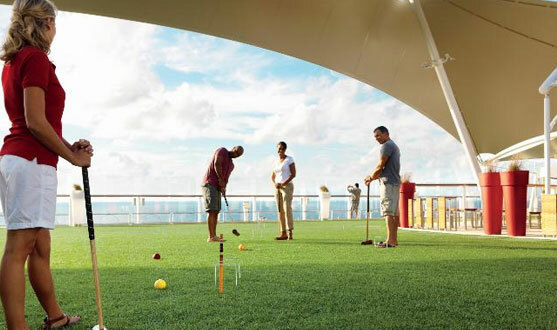 Celebrity Cruises offers itineraries to Alaska, Australia and New Zealand, the Bahamas, Canada and New England, the Caribbean, Europe, the Galapagos, Hawaii, the Panama Canal, South America and transatlantic journeys. 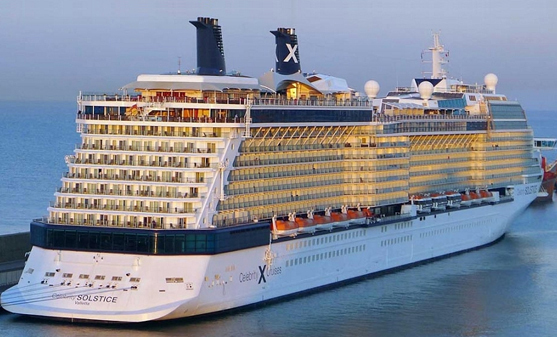 Celebrity's fleet of ships is among the youngest in the industry. The ships combine modern-day technology with timeless elegance, gourmet cuisine, exclusive entertainment, spacious accommodations and the signature service. 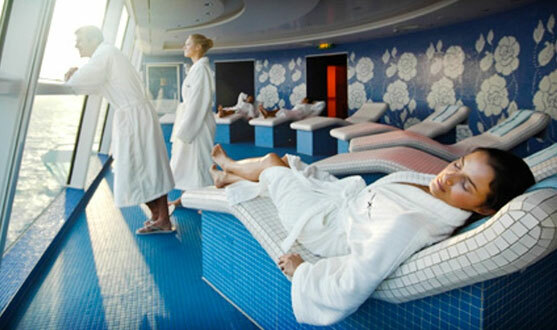 Pamper yourself at the decadent AquaSpa, watch one of the Vegas-style spectacular shows, try your luck in the casino or even play volleyball-the onboard amenities can keep you as entertained as you like on your Celebrity Cruise. Award-winning cuisine is prepared by world-renowned chefs and culinary delights are made from scratch, using only the freshest ingredients. 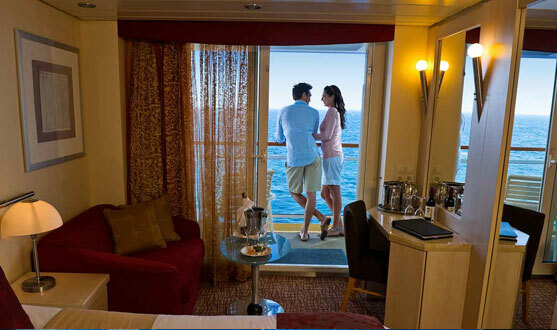 Guests on Celebrity tours enjoy priority departure in port. If our tours are delayed, the ship will wait for you. Discover the heart of the destinations with our knowledgeable and experienced guides.Your excursions are planned by insured partners who adhere to the highest safety standards in the industry. Discover the world together through entertaining, competitive, and authentic experiences designed exclusively for families and groups. Our staterooms are a study in modern luxury, with forward-thinking design, beautiful craftsmanship, luxurious amenities, and innovative storage. Suite guests enjoy a completely indulgent experience with a full list of extras, including European-style butler service. We're shaking up your idea of what entertainment is all about. It begins on the main stage with groundbreaking productions that blend dance, comedy, musical theater and concert-style performancesâ€”but it doesn't end there. Life's special moments are cause for celebration. What better way to commemorate a wedding, honeymoon, reunion, birthday, graduation, anniversary or milestone event than aboard Celebrity? With distinctive pleasures to make your celebration even more memorable, a Celebrity cruise is the perfect setting for your special occasion.